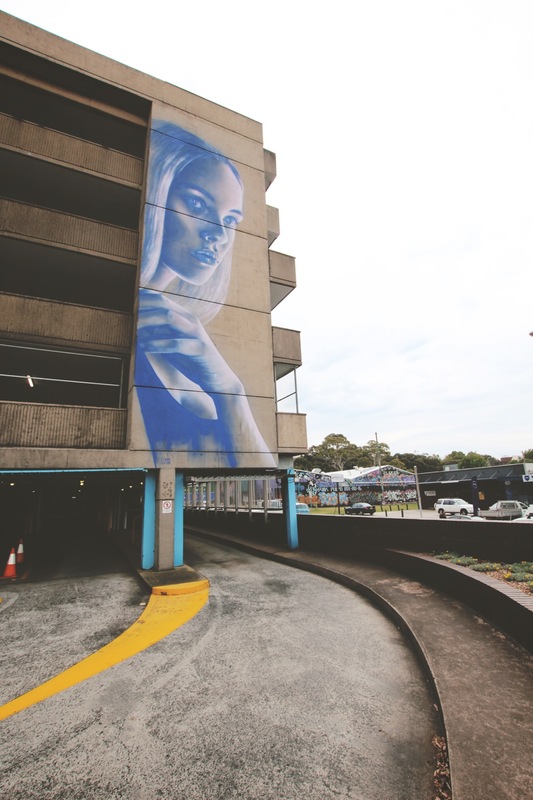 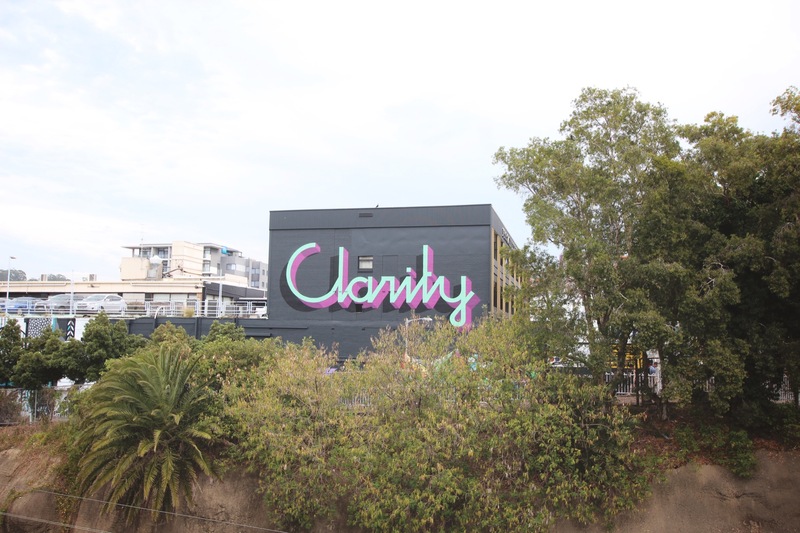 Returning for its 5th instalment, Wonderwalls Festival recently hit Wollongong with a mass of aerosol cans and litres of paint covering the walls with art. 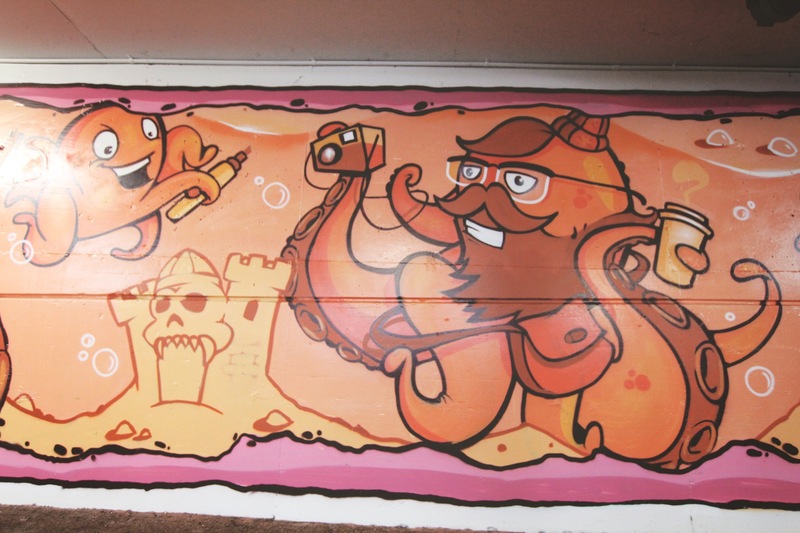 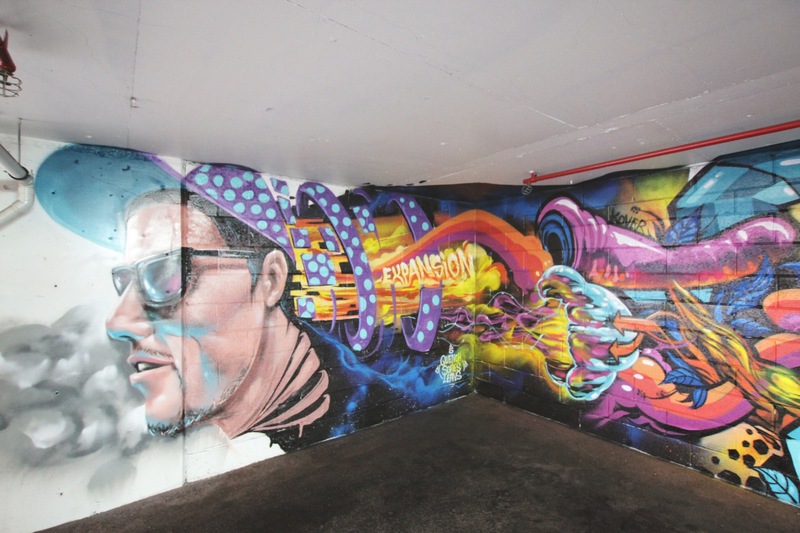 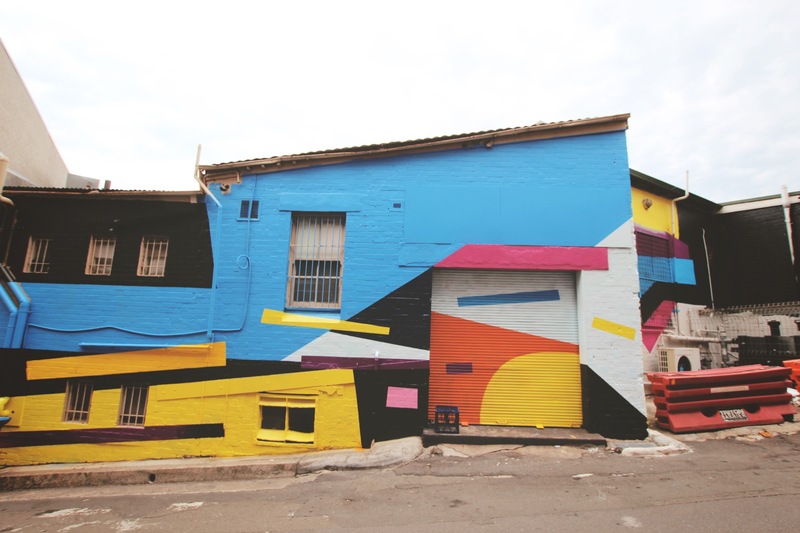 With a total of thirty one walls painted across town over the span of three days, there was no shortage action or colour. 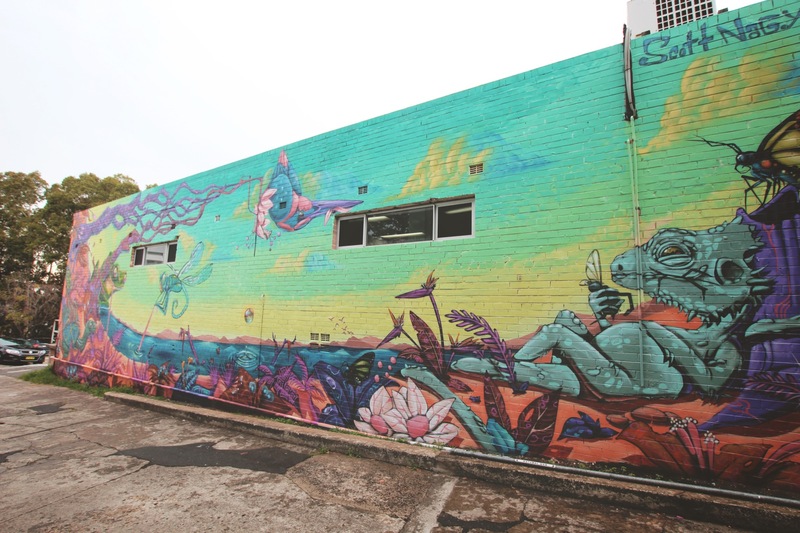 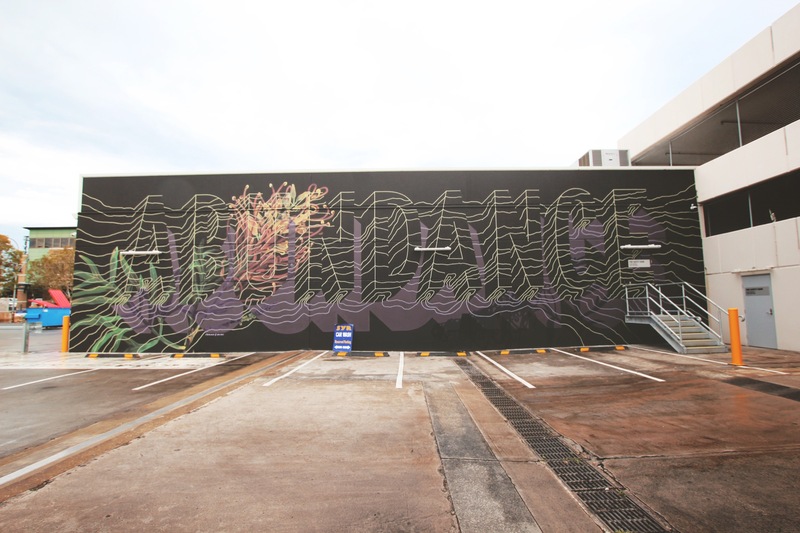 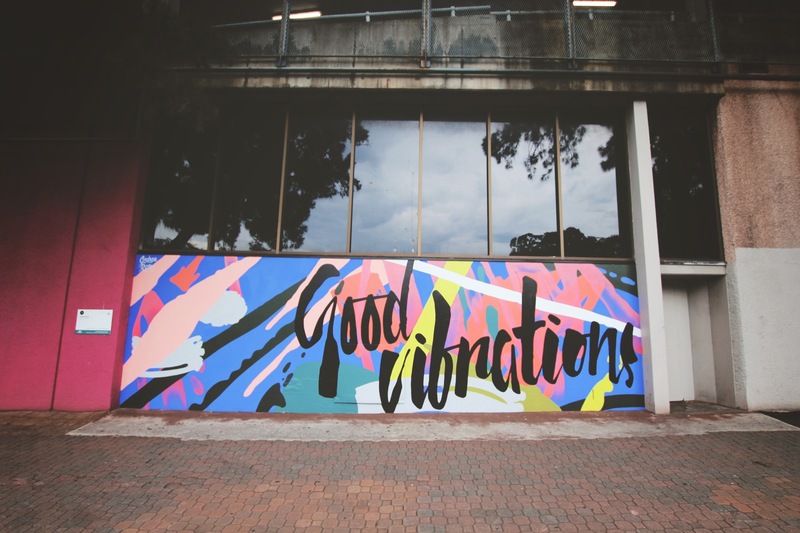 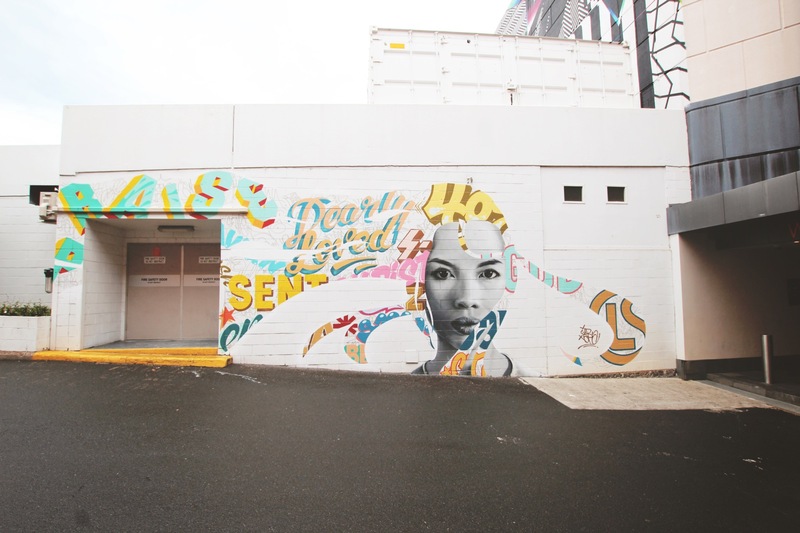 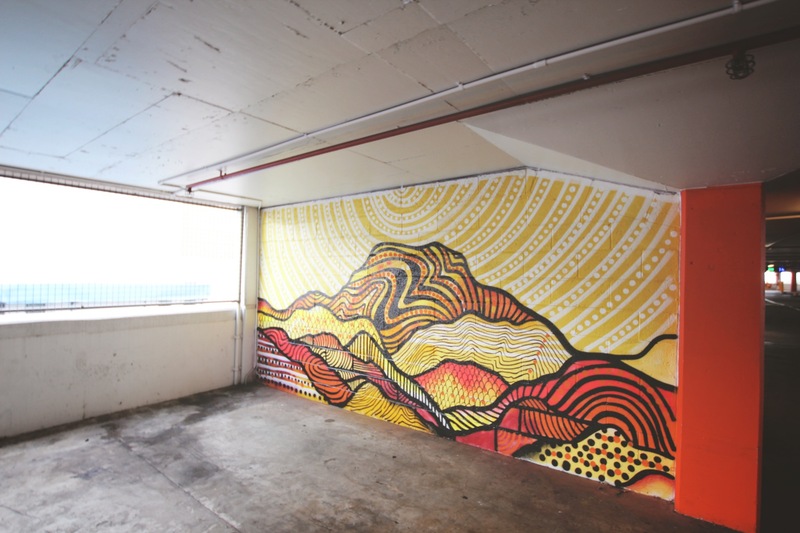 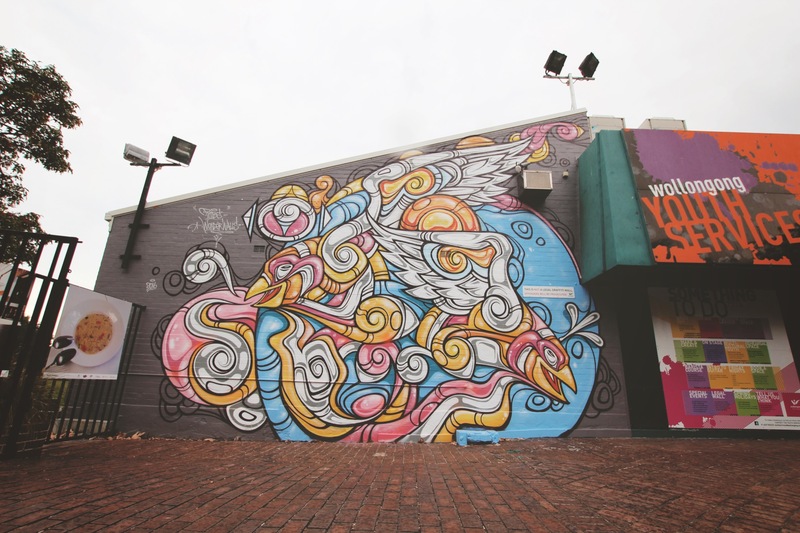 Wonderwalls Wollongong // 2016 from Verb Syndicate on Vimeo. 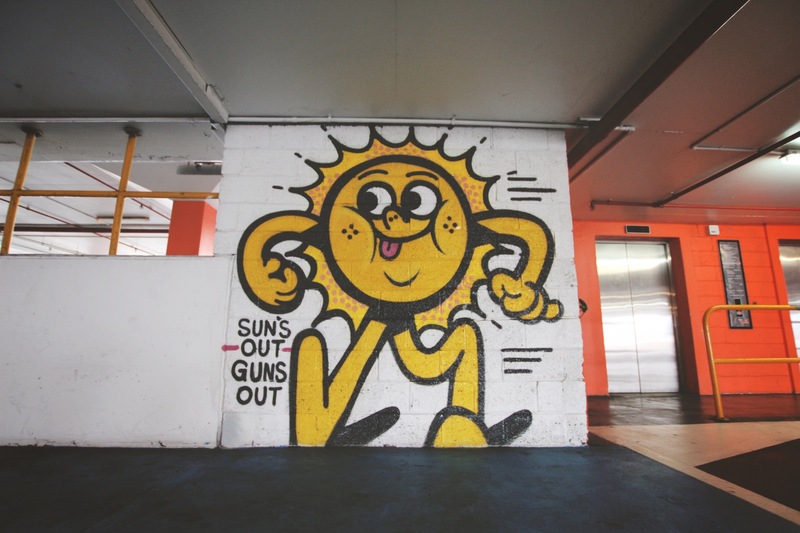 Dean Sunshine has lived in Melbourne Australia all his life and experienced first hand the graffiti and aerosol art movement as it began there in the 80's. 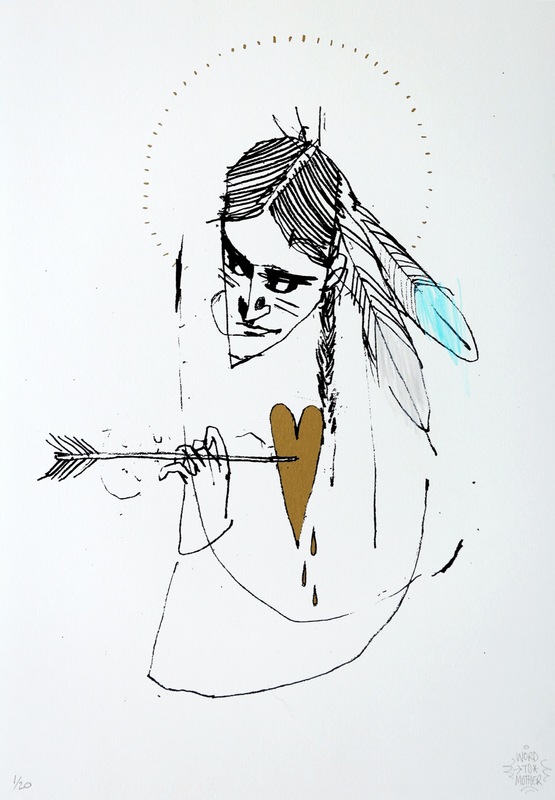 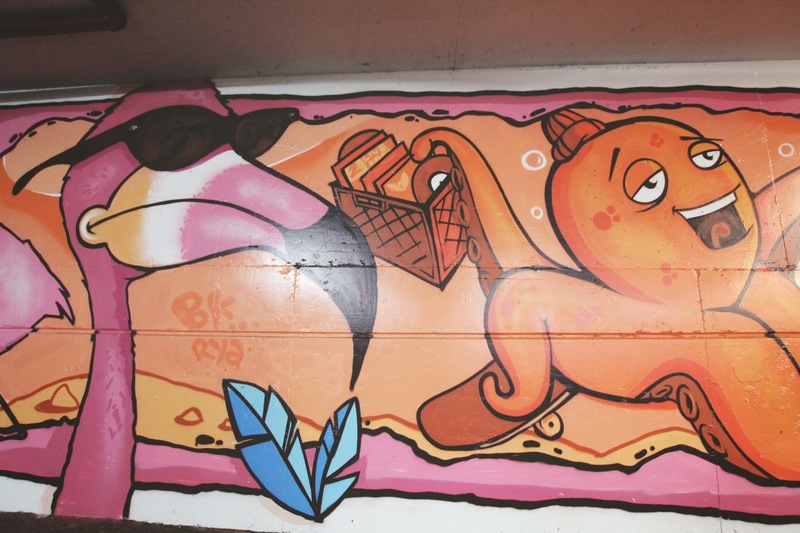 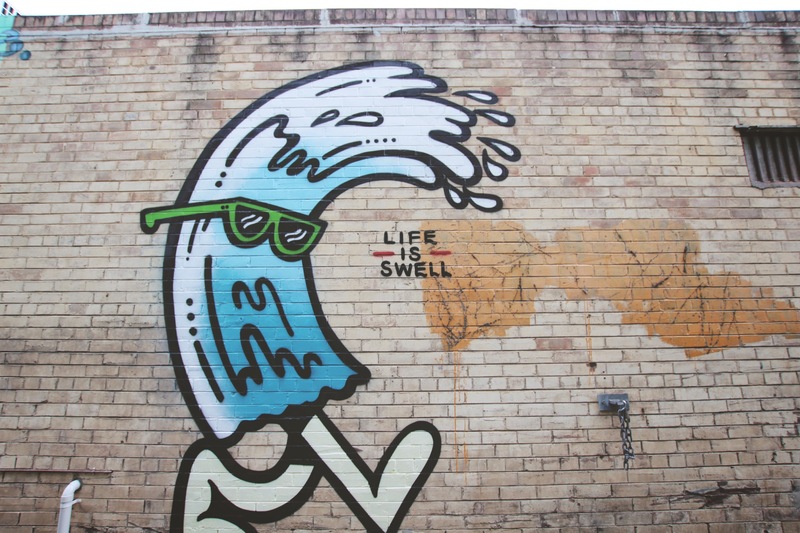 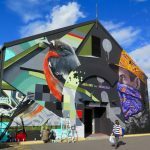 For the last decade he has keenly followed the development of the local street art scene and photographed and documented thousands of works for no other reason than appreciation of the art form. 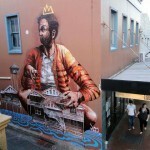 Putting his interest online Dean started his blog called Land of Sunshine in 2010 which led to the self-publication of two books – Land of Sunshine (2012) and Street Art Now (2014) His blog is regularly updated with the latest street art and graffiti in Melbourne and also takes photos when travelling the world. 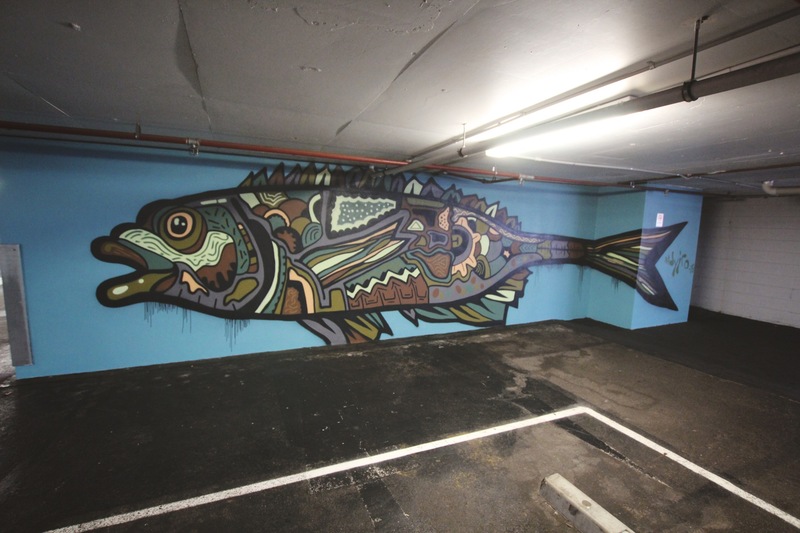 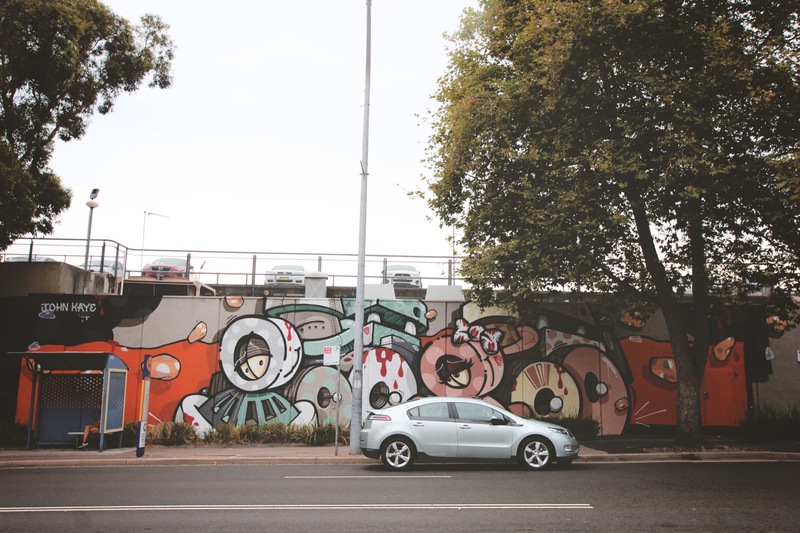 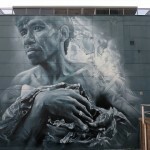 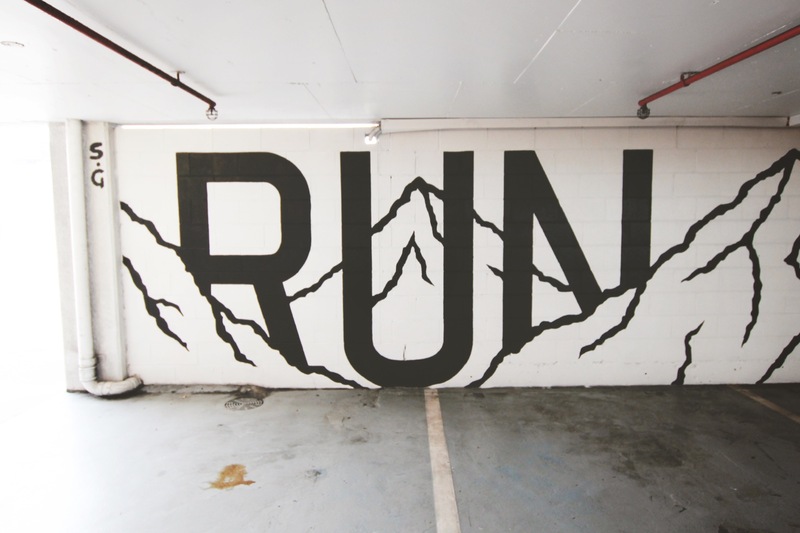 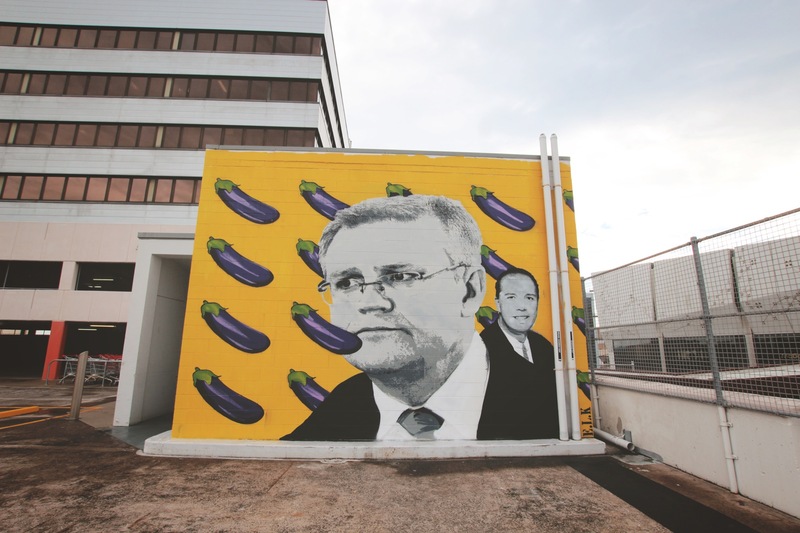 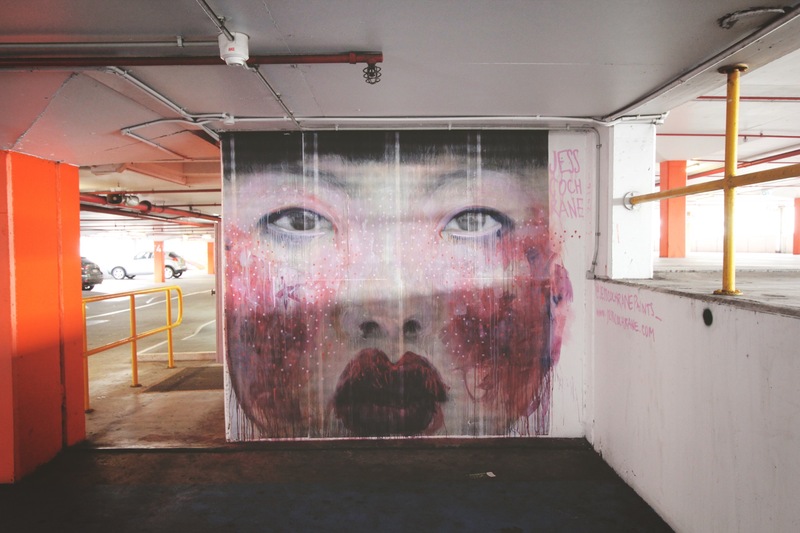 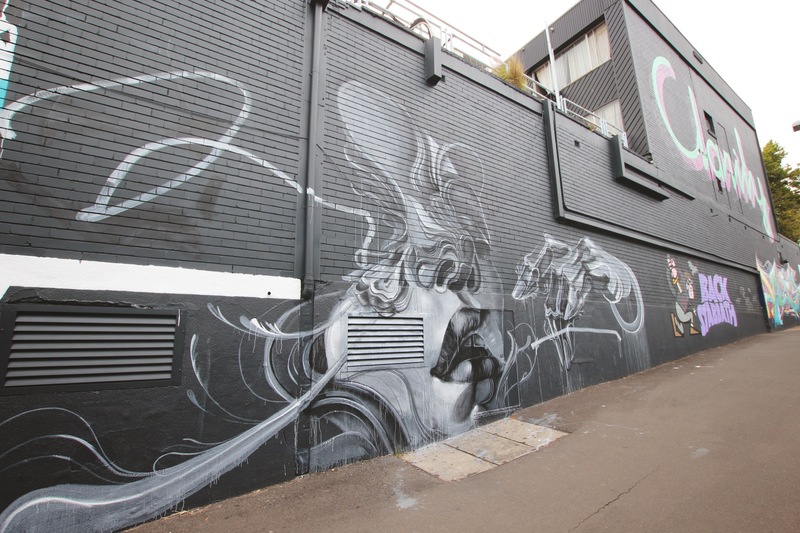 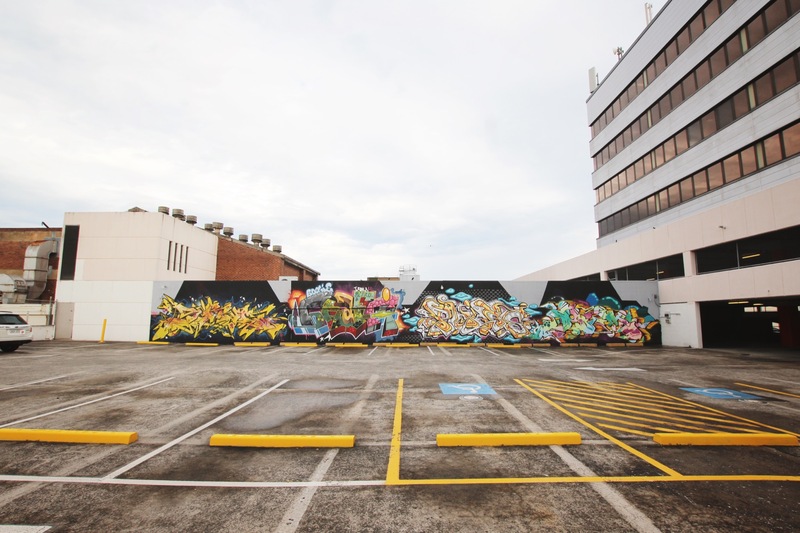 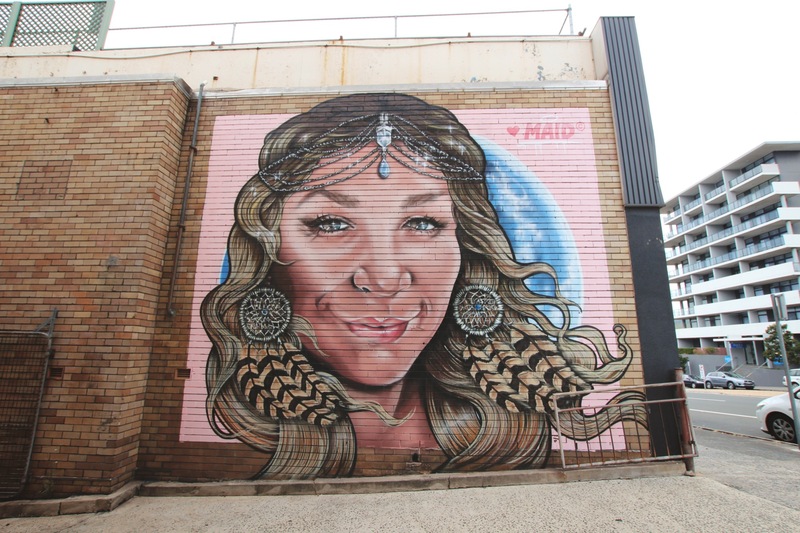 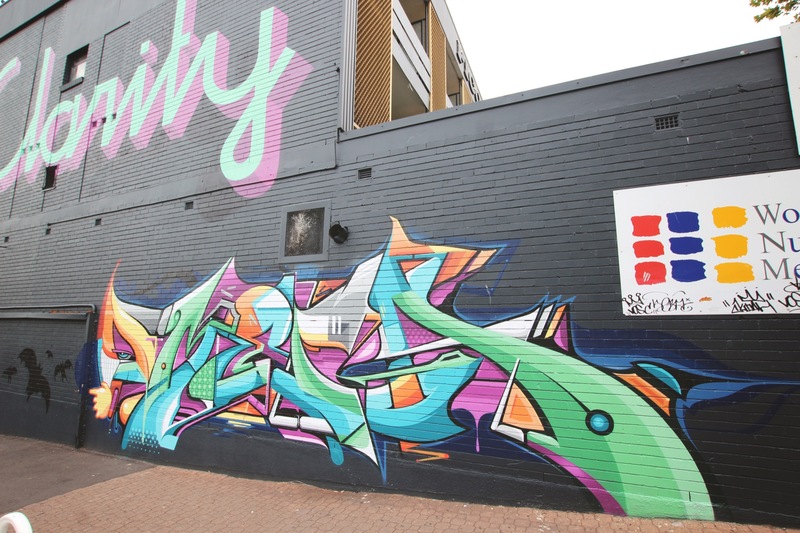 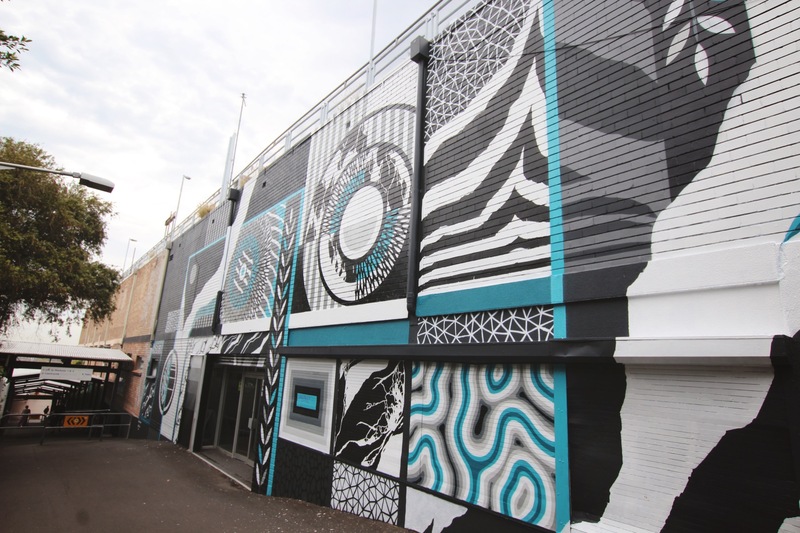 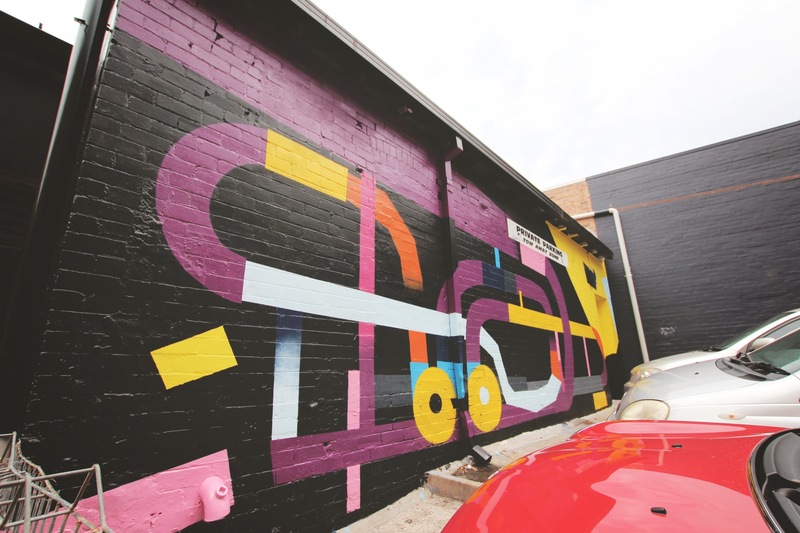 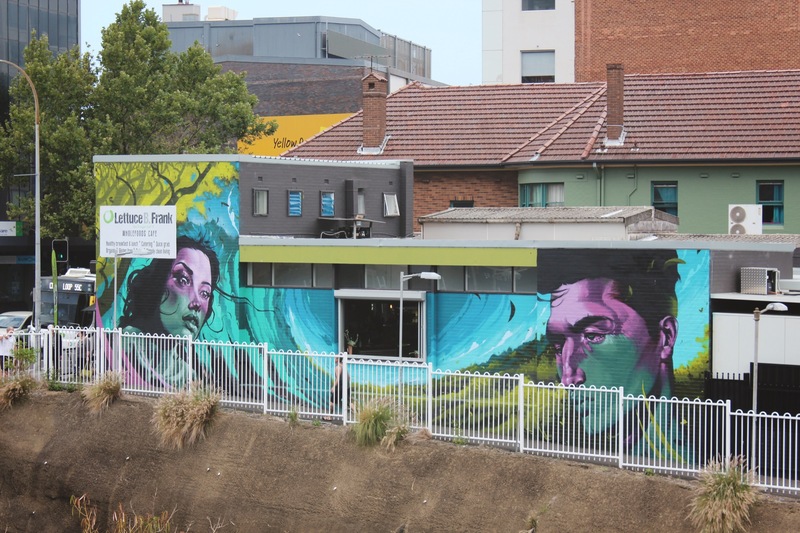 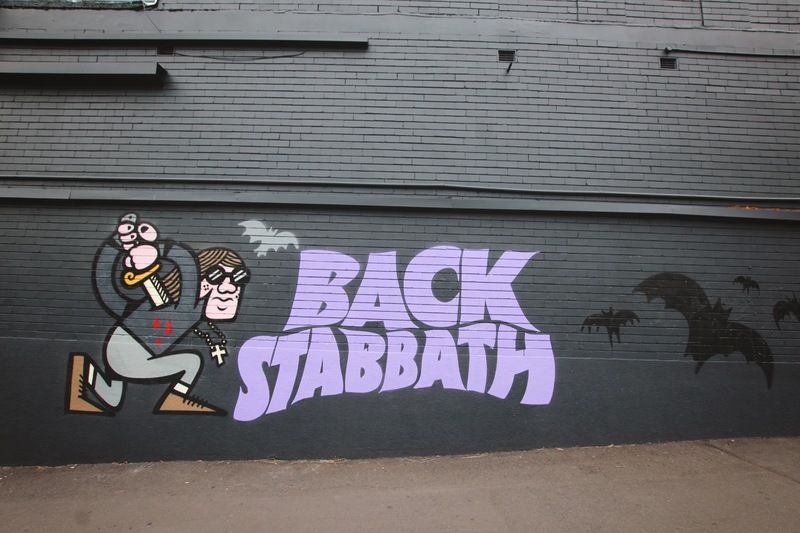 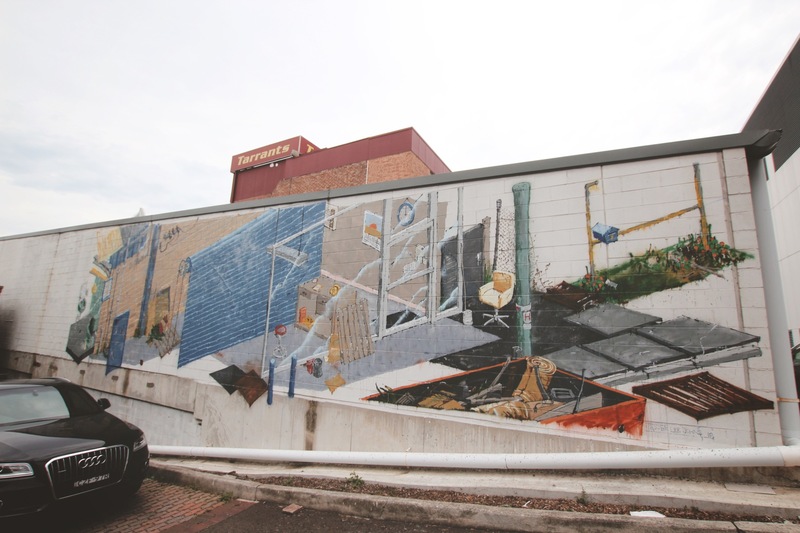 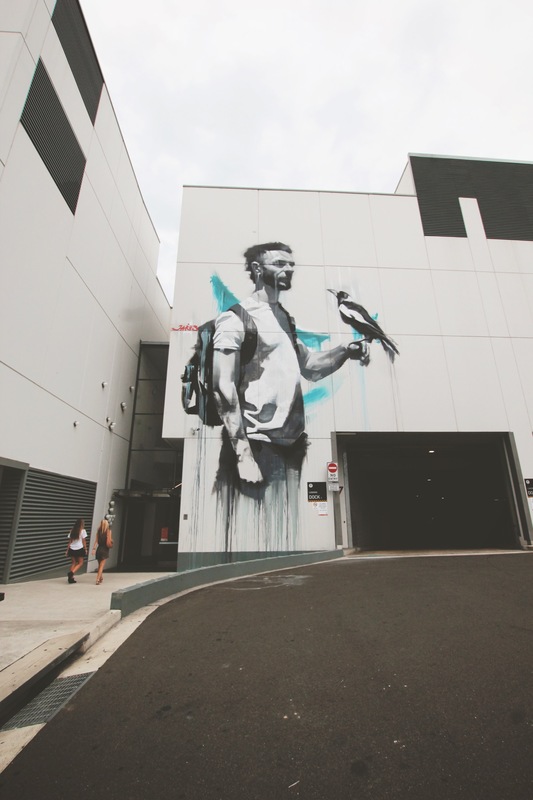 Aside from documentation, he also offers the exterior walls of his warehouse in Brunswick, Melbourne for local and international artists to regularly paint and facilitates large and small street art commissions and projects. 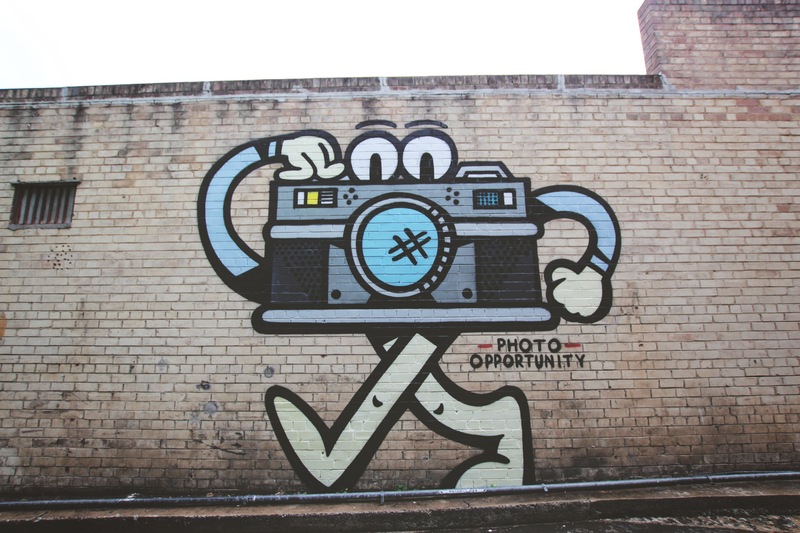 All photos are his own unless otherwise specified.